A portosystemic shunt (PSS), a.k.a. liver shunt, while rare in dogs, is even less often seen in cats. It is a condition where the blood vessel bypasses the liver, preventing the blood from being detoxified. This build-up of toxins in the system can cause symptoms such as drooling, failure to thrive, neurological impairment and urinary issues. Copper-coloured eyes in breeds not typically possessing them may also be considered an indicator of the underlying condition. A liver shunt, while rare, does not mean a death sentence. Liver shunts can be surgically repaired, and many cats can be successfully treated through medical management. We empathize with fellow owners who have been told that their feline friends are suffering from a liver shunt. 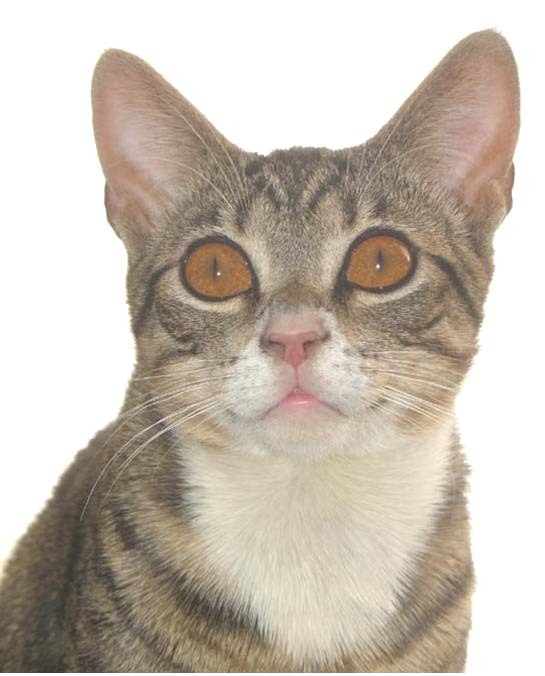 A Portosystemic Shunt (PSS) diagnosis in your cat / kitten does not have to be a death sentence. These pages are here to act as a message of Hope, to let you know that you are not alone, and to share stories of other shunt kitty survivors, like our little Newt, who has been called an Ambassador of Hope for liver shunt cats. A humble thank you to the thousands of site visitors, the wonderful owners sharing their own stories of Hope. By reaching out to one another, sharing our stories, our tips and helpful hints, together we can help share information about the condition and learn how to help our cats maintain a good quality of life. Thank you for your patience as the site undergoes a much-overdue reconstruction as we add new stories of survivors, and additional information and resources to help other cat owners to help their liver shunt kitties. Copyright Lisa J. Dupree, RMT. All rights reserved.